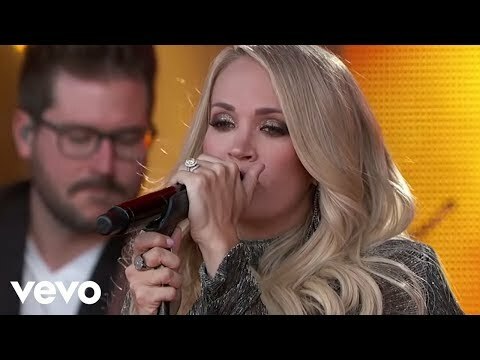 Is there a way to contact Carrie? Does she accept Фан mail? What do people call Carrie's Фаны ? Now, here's the lyrics for Smoke Break in Japanese. Enjoy. Here's the lyrics for Carrie Underwood's hit country song, Little Toy Оружие in Japanese. And now, here's the lyrics for Carrie Underwood's Something In The Water In Japanese. Enjoy. And now, here's the lyrics for Carrie Underwood's All-American Girl in Japanese. Enjoy. And his сердце belongs to that sweet little beautiful, wonderful, perfect all-American girl. 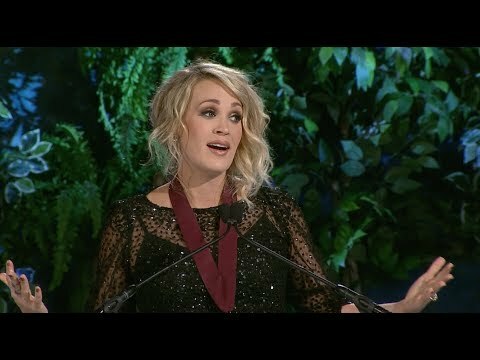 Carrie Underwood has дана birth to her 1st child to know еще please click the link! a poll Добавлено: my вверх 5 songs from cry pretty | your favourite? What song are these the lyrics to? "Momma kept on talking Putting off good-bye Then she took my hand and сказал(-а) 'Baby don't forget"